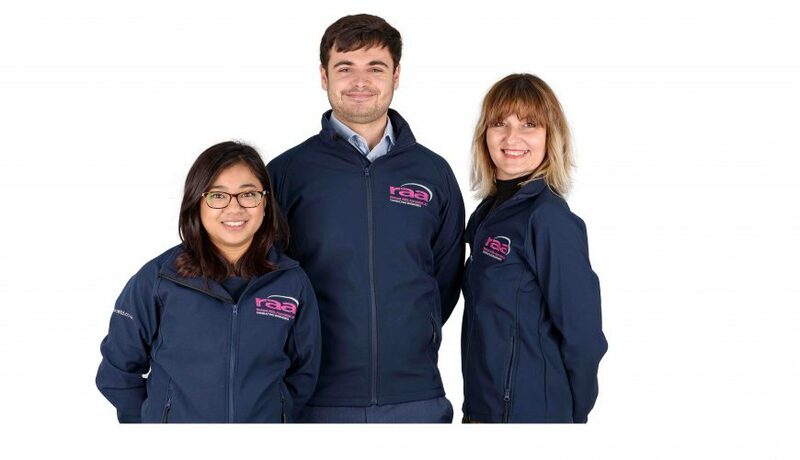 In a period of further growth, Richard Allitt Associates have invested in 3 new appointments to join the hydraulic modelling team based at their West Sussex Head Office. Athina Chatzinikou, Rhitu Giri and Bradley Sparkes join at an exciting time and will be supporting the existing team working on the Severn Trent SMP framework as well as the new collaboration with Nicholas O’Dwyer working on the Irish Water DAP’s framework. Athina is a civil engineer with a Masters in Hydrology and Climate Change from Newcastle University whilst Rhitu has a Masters in Civil Engineering obtained from Swansea University. Both have a passion to develop their careers in roles where they can help deliver technical solutions to issues in the water sector. Bradley has a BSc in Geography from Northumbria University and has recently completed his PhD in Monitoring and Modelling Landslides in the Scottish Highlands. With a range of technical skills developed throughout his academic career, Bradley is looking forward to applying his knowledge to the discipline of hydraulic modelling.